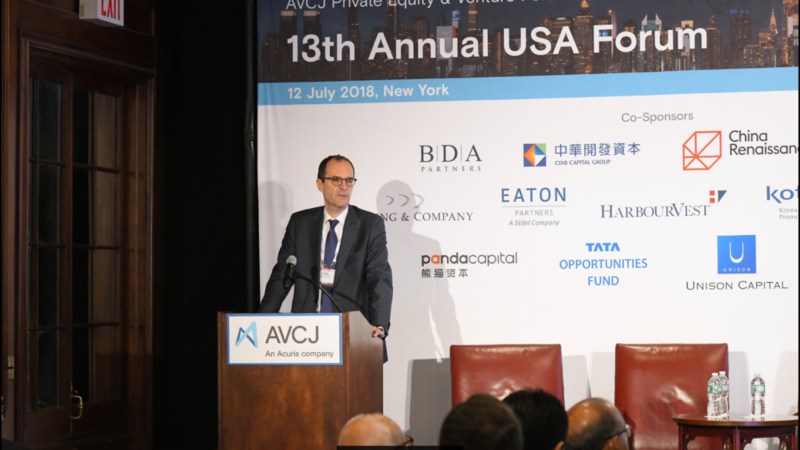 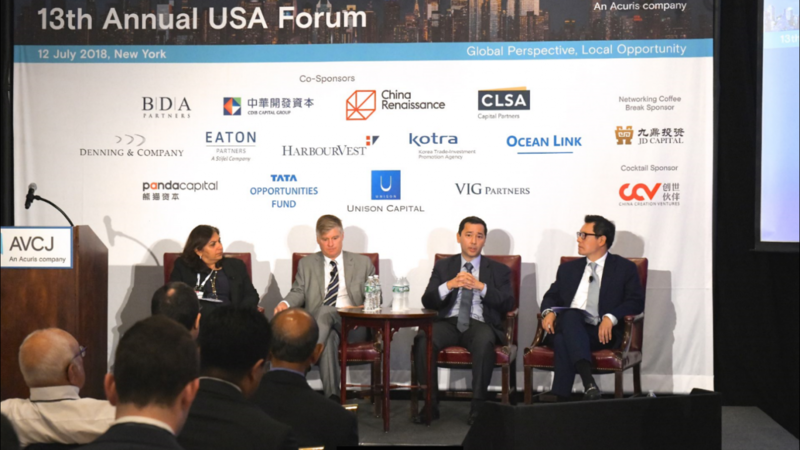 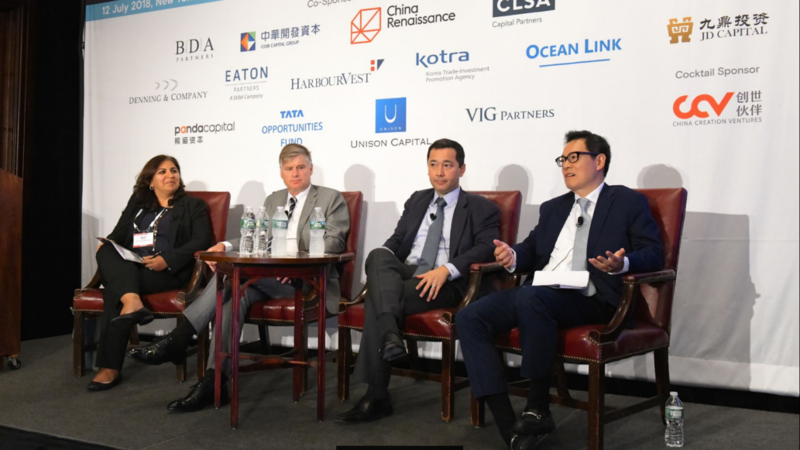 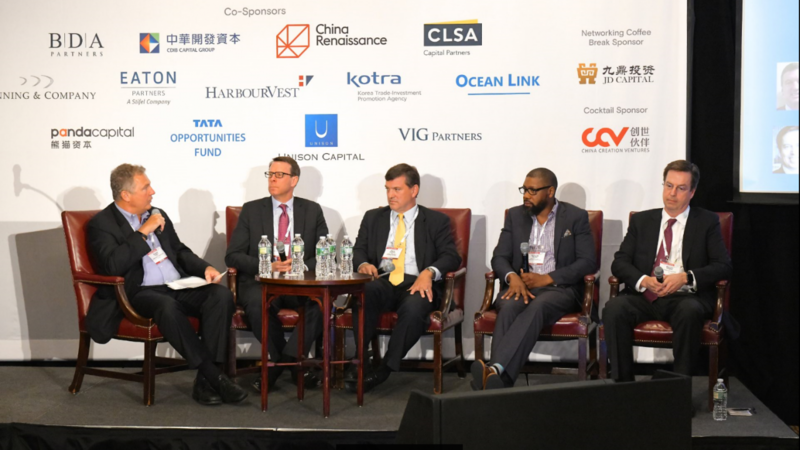 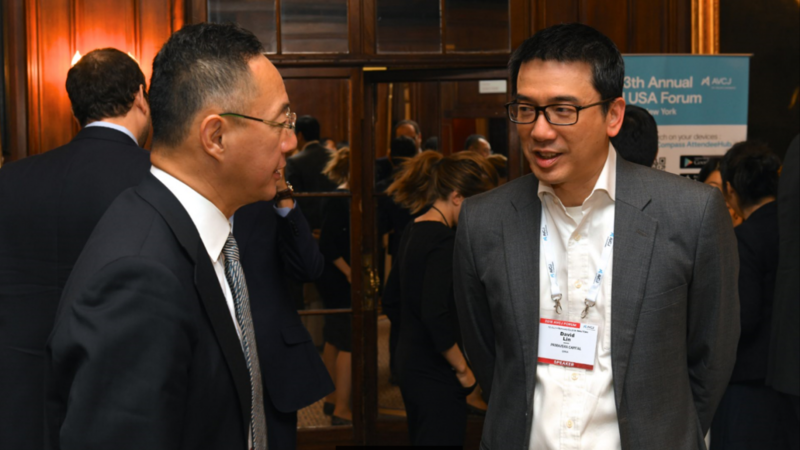 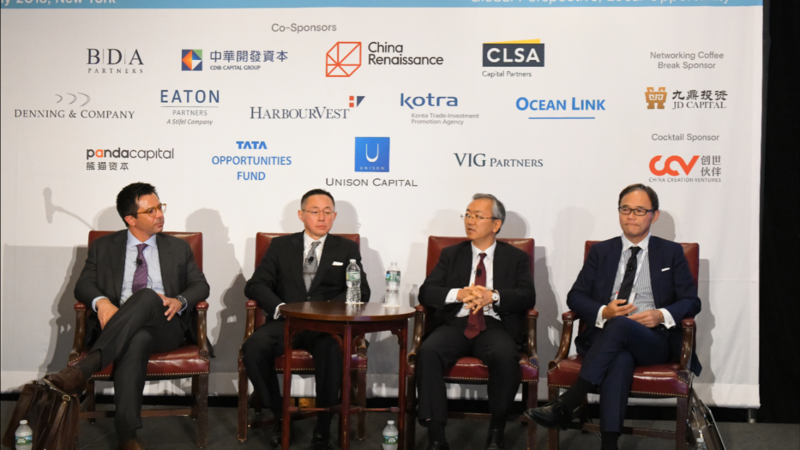 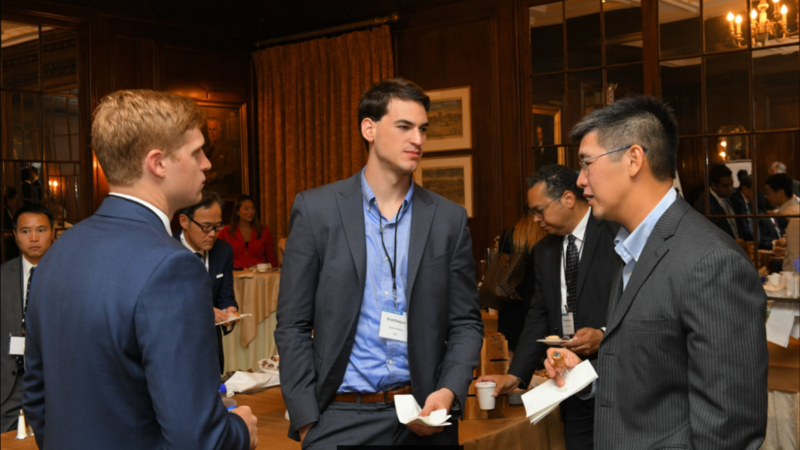 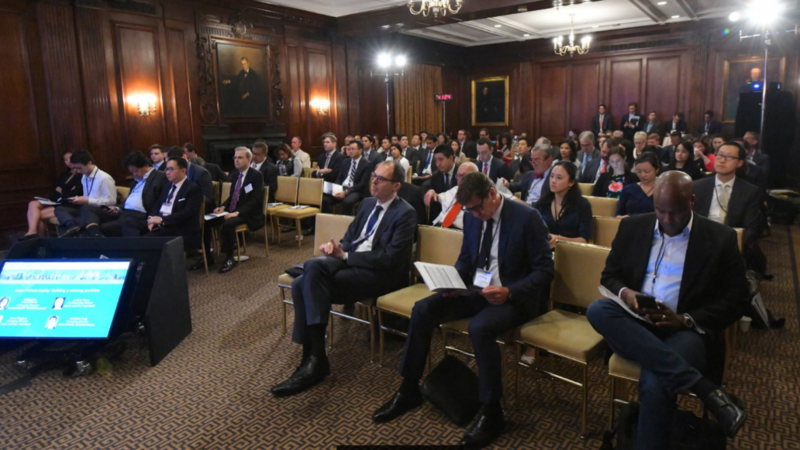 For 14 years, the AVCJ USA Forum has provided a unique platform for North American LPs and GPs to receive a timely update on Asia in New York. 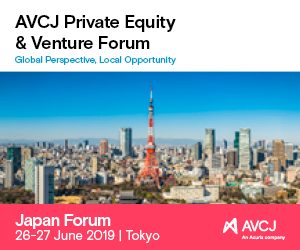 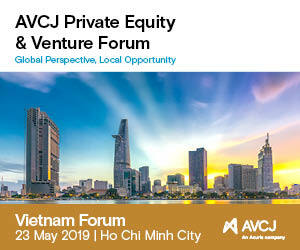 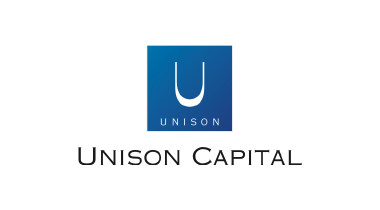 The Forum provides a comprehensive update on private market investment opportunities from brand name Asian GPs and longstanding institutional investors in Asian Private Equity and Venture Capital. 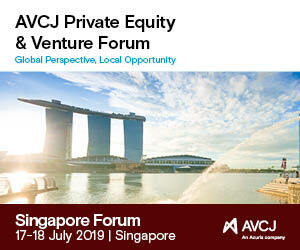 Speakers will share their insights and strategies for investing, building partnerships and achieving superior returns in Asia. 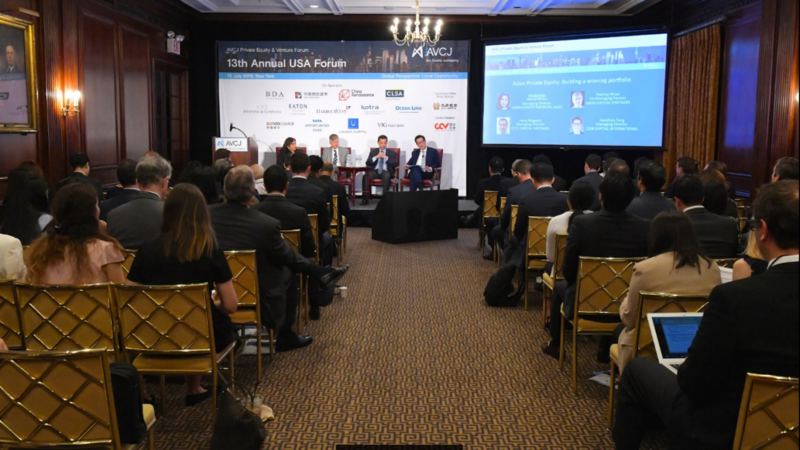 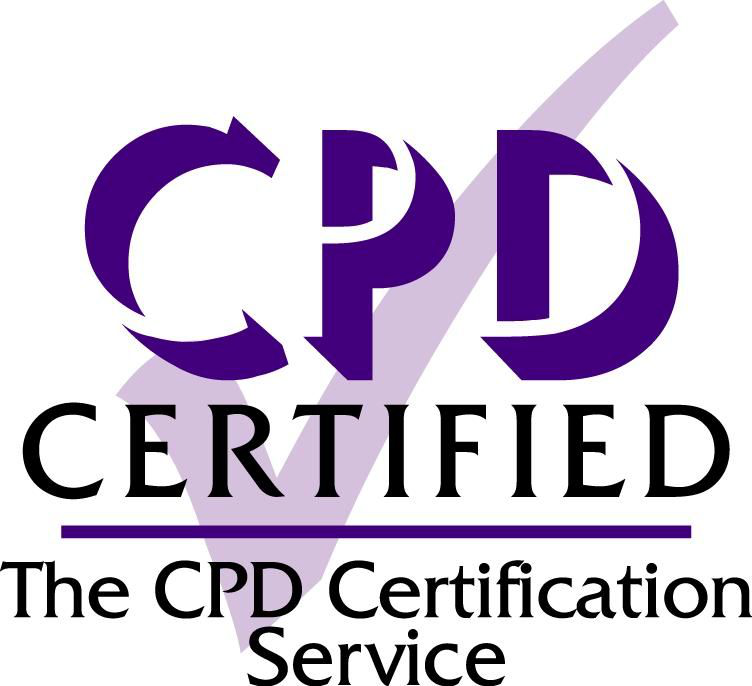 Join over 170 industry professionals in New York for one day of candid insights into the region, thought-provoking discussions and in-depth case studies.